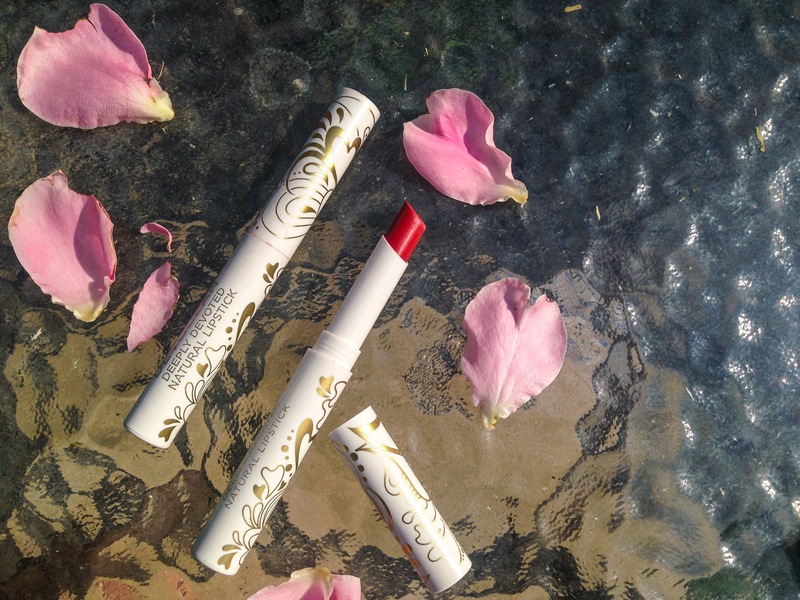 Pacifica Natural Lipstick & The Buy one Give one Campaign! 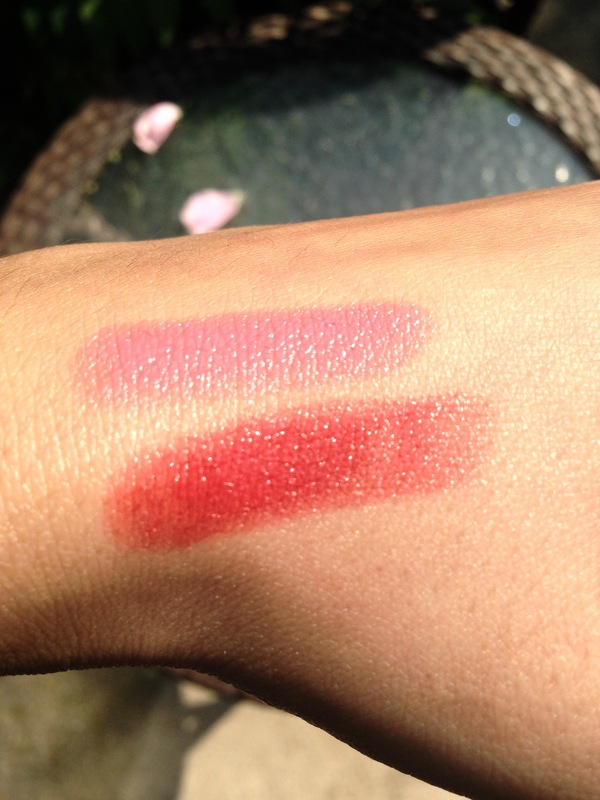 I love pacifica lipsticks… the minute I tried one I have not felt the need to buy a different brand, they have so many different colors and they are so creamy and VERY Pigmented! I get complements all the time from people and I am really surprised that more people do not know about Pacifica in general! These Lipsticks are Formulated without: Animal ingredients (including carmine, beeswax and lanolin), animal testing, FD&C colors, mineral oil, parabens, phthalates, petroleum, porpylene glycol, SLS, gluten, peanut oil and other ingredients you don’t want on your skin. 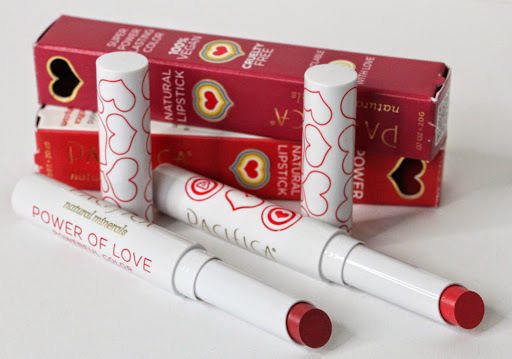 where for every Power of Love Lipstick they sell at Target, one lipstick will be donated to a woman in need. How awesome is that?!? There you go Folks, the next time you are at Target stop by treat yourself to some Pacifica Lipstick 🙂 its cruelty-free.. its vegan.. and you give give back! Thank you guys so much for reading, as always YOU’RE WELCOME! Next Mac & No Cheese!